Interlocking floor mats are used for both functional and aesthetic purposes. These were initially used in the Children’s play home and now they have paved their way into everybody’s houses. The main reason for this being used in the Children’s play home is because of the multipurpose quality. These floor mats can really make a difference in your child’s play area. Interlocking floor mats make an inexpensive and comfortable floor. It let you create your own modular floor design. The main advantage of these mats is because of its softness your child will be safer when it falls down accidentally. Since these mats come in the form of a piece of the puzzle it can be easily interlocked on the floor and can be designed as per our needs without any wastages. These mats come with a wide variety of colors to choose from. 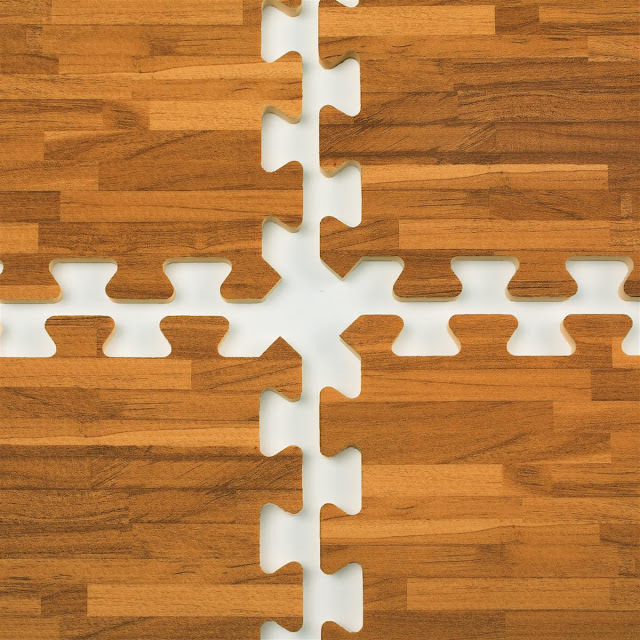 If you have any used space at your home like a basement with little money you can easily convert them into children’s playroom using the Interlocking floor mats. One must use their creative mind and make the maximum utilization of these mats as this will help them in greater length. Lately, the Interlocking Floor mats are also used in the doctor’s offices and waiting room. 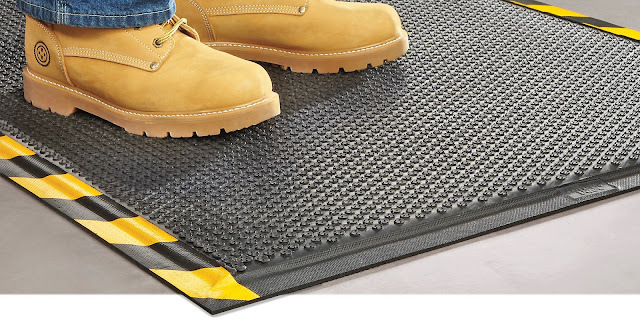 There is a huge selection of interlocking floor mats available on the market and they are very reasonably priced as well Another added benefit is that you can add to the interlocking floor mats anytime you want. The soft rubber form material interlocking floor mats are very easy to assemble, expand, move, store and clean. 0 Response to "Benefits of Interlocking Floor Mats"